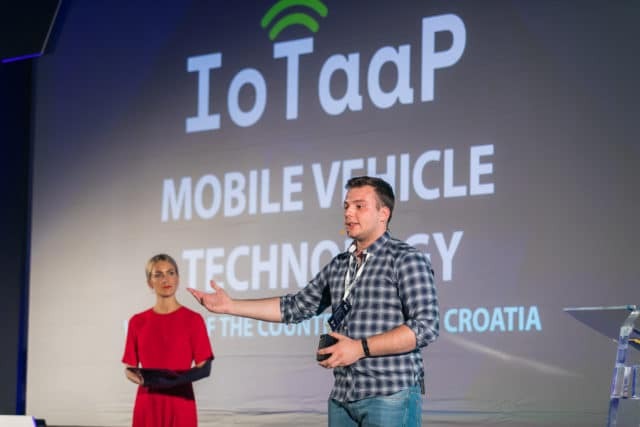 According to Luka Beban, co-founder and business development manager in MVT, there are 6000 companies in Europe which need a product like IoTaaP. Their plan is to win ten percent of the market in the next 18 months. “We are a team of eight experienced people, mostly developers, HR and a marketing expert but we are in a need for experienced salesman. There is already an initial interest from Switzerland and one international group is testing our product,” said Beban. “IoTaaP will officially launch in September and we will be completely ready for the market,” said Luka Beban.